Luke Wilcox and his team tow their derelict Honda behind a red Mazda2. Bright-orange Gulf Fritillary butterflies scatter; we’re disturbing their home in the overgrown grasses and reeds lining the worn paths in this disused overflow parking lot. Team Gutty is only mildly disappointed about their broken sedan. These Michigan natives are rife with Midwestern positivism and determination, and they do have some accomplishments to bring home. 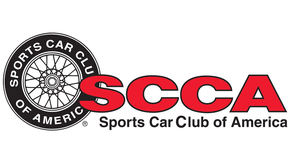 The world’s first turbocharged, all-wheel-drive, EF-chassis Civic sedan earned the third-fastest autocross time at the $2013 Challenge before its junkyard-bound engine locked up for good. The team’s obsessive attention to detail and flawlessly executed theme made them the easy winner in the concours competition. Too bad they couldn’t make the drags today. Wait, What Is This Thing? Maybe you’re confused. We were, too. We spotted the grille and STI hood scoop and thought someone must’ve mounted a modern AWD turbo drivetrain in a 1980s DL. That turned out to be mostly true, except for the “modern” and “DL” parts. On their way home from the $2010 Challenge, Honda CRX in tow, Team Gutty decided their next build would be iconic–something all car fans would recognize and appreciate. 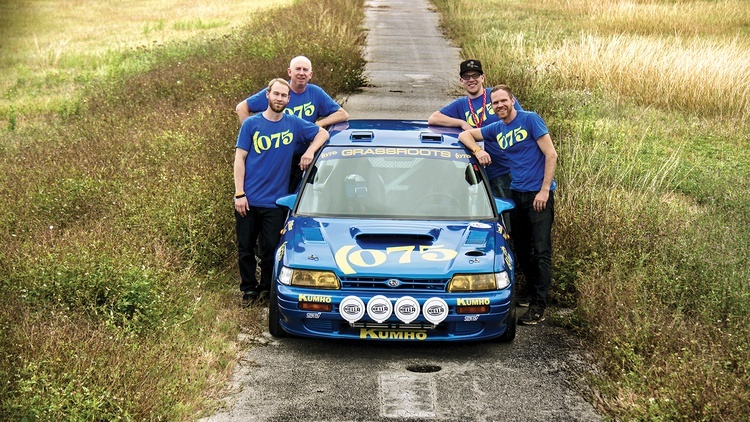 “We all agreed that rally racing was the purest form of motorsports and we wanted to pay tribute. It only made sense because one member of our crew was the 2005 Group 2 national champion,” Luke explains. They quickly agreed that a Subaru 555 homage was the best choice. 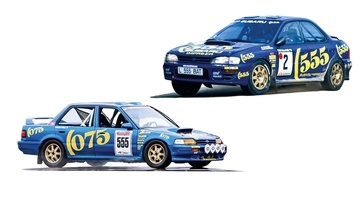 Those turbo Imprezas established Colin McRae’s rally career: The Scotsman piloted an Impreza to successive WRC constructors’ championships in 1995, 1996 and 1997. 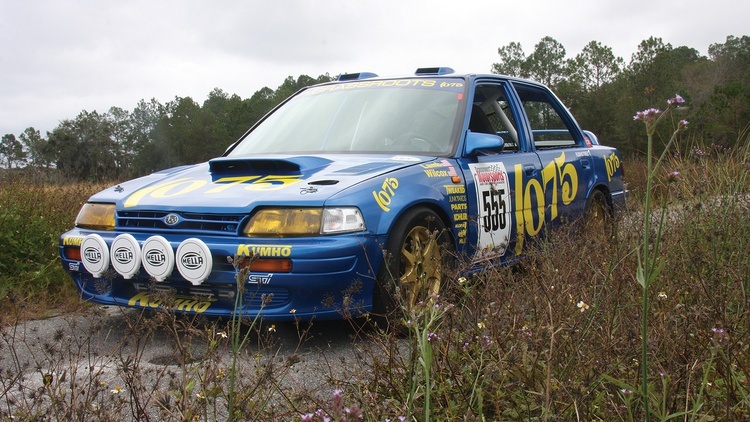 It also solidified the Impreza’s credentials as a motorsports name. This car is a fresh build, but it comes from experience: Luke’s previous red, turbocharged wagovan starred in the “Wagon Attack” series of videos on YouTube. In them, his well-loved, -built and -abused Honda battles against modern Evos and stands as a testament to these old machines. The wagovan tackles huge sand dunes and slides gymkhana-style over the concrete slabs of an abandoned airstrip. 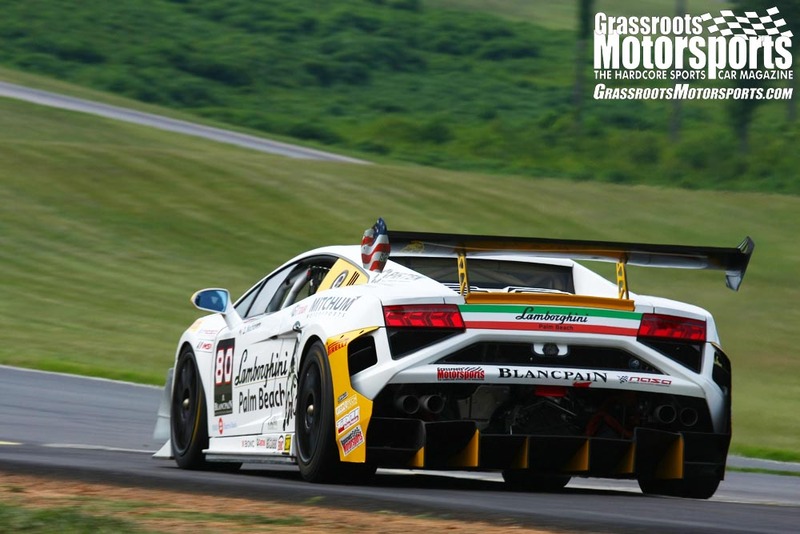 Those videos are, like the Grassroots Motorsports $2013 Challenge, anthems for the underdog. But every dog, no matter how beloved and loyal, must eventually be laid to rest. At the end of “Wagon Attack III,” Luke leaves that red car to be crushed in Iceland. He lives on a math teacher’s salary, and it was just too expensive to ship the Honda home again. This second Civic had some big shoes to fill. In the true spirit of Team Gutty, their 555 rally tribute arose from humble origins: Luke bought the 1988 Civic LX roller for $350. The thing was a rust bucket. Its camshaft was broken. But perhaps its biggest issue was that it had only two driven wheels. A proper rally homage would need four-wheel drive, but that never existed in sedan form. The team would have to adapt a system from an all-wheel-drive Civic wagon. 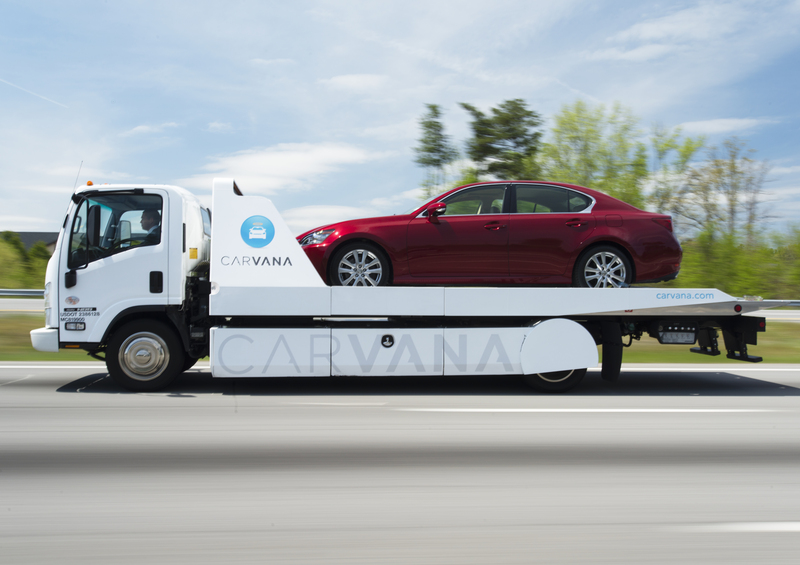 That proved harder than you might expect, even though the cars have a common wheelbase. They couldn’t use the “semi-built” D16Z6 engine from their $2010 car because it blew up during testing. To save money–which they’d need to complete the livery–they bought a VTEC single-cam D16Z6 for $24. It had 300,000 miles, its water pump leaked, and it was sitting in a car destined for a junkyard. Then the team mounted a low-mileage Apexi turbo kit. 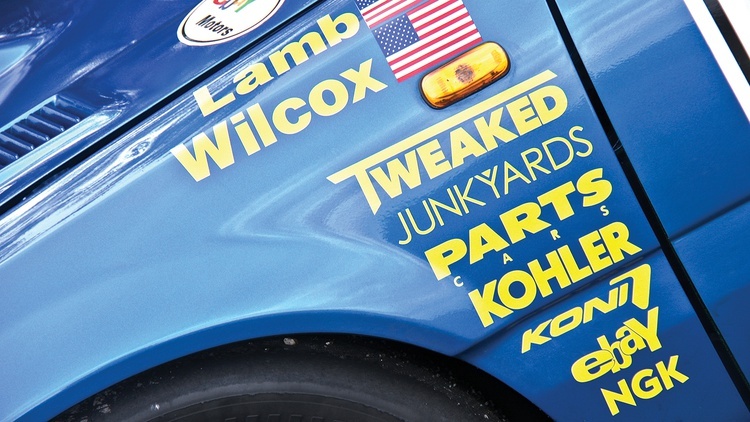 “With a little ball-bearing IHI turbo spinning 12 psi, our engine made a smoky 180 wheel horsepower on an all-wheel-drive dyno,” Luke recalls. This reaped enough metal for the driver and passenger floors, a barrier to the trunk, a false firewall, and several other patch jobs. That false firewall completes the super-clean look in the engine bay. The team also ran the wiring through the fenders, ran the brake lines through the cabin, replaced every piece of hardware, filled every hole, and smoothed every divot to make it pristine. 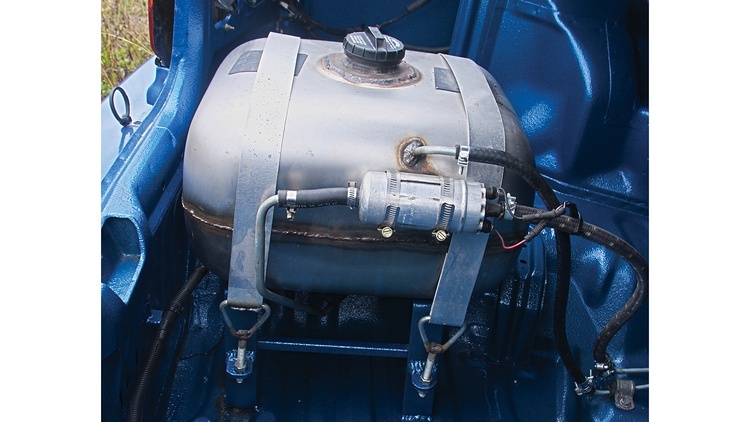 Removing the fuel tank–a necessary part of the AWD installation–required a new fuel solution. A fuel cell was too expensive, but a discarded kitchen sink would do just fine. In the trunk, you’ll find two halves of a stainless-steel sink welded together, a gas cap fitted where one drain used to be. Meanwhile, Team Gutty also had to figure out how to make this Civic look like an Impreza. Some blue and yellow paint would go a long way, but there would be more to complete. They cut the Honda hood to fit the Impreza grill, then attached a WRX scoop and aftermarket hood vents. The scoop is not functional: the intercooler is mounted in the grille. Every visual element mimics the original Subaru Impreza. The seven-spoke wheels look like the six-spoke Speedlines on the real thing. The team even added some real rally touches inside, like a helmet net in the roll cage and a foot box–made from a paint roller tray–for the navigator’s feet. Faux carbon-fiber door cards clean up the look inside, and flocking covers what is likely an imperfect dashboard. 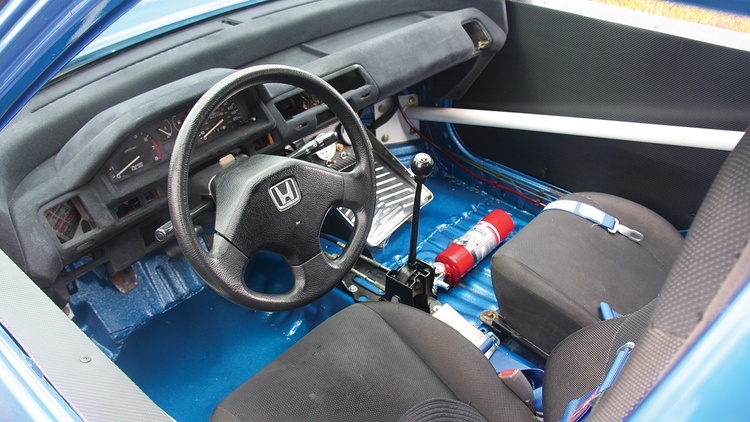 Note the shifter position: high, near the steering wheel–just like in a rally car. The only hint that it’s a Honda is the H logo in the steering wheel–although we didn’t check for Honda’s distinct door chime. Team Gutty has created what many enthusiasts dream of: a turbocharged version of their favorite economy car, converted to all-wheel drive, and made beautiful enough that every photo of the car, from every conceivable angle, is unstoppably beautiful. Drivetrain aside, it’s an incredible replica. The team even recreated Octane magazine’s 2008 studio photo shoot of the 555 car, though those aren’t the photos you see here. These capture the car at Auto-Plus Raceway, site of the Grassroots Motorsports $2013 Challenge Presented by Kumho Tire, Powered by eBay Motors and Sponsored by CRC Industries. We ask the team to push their car a little farther along the asphalt path, to a slightly different location in the parking lot. Other Challenge competitors are drag-racing a few hundred yards away, but it’s silent on this far end of the lot. We wander into the grass, sending more butterflies aflutter. The light is good and the location is perfect. Yes, let’s snap a few more photos. 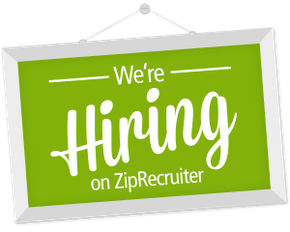 Join Free Join our community to easily find more $2000 Challenge, Honda and Subaru articles. Colin is probably spinning in his grave but with a big grin on his face. Way to go guys. Nice tribute. 555 State Express 555 (pronounced “three fives”) is a British cigarette brand that has been around since the late 1800s. It’s no longer sold in the U.S., but it’s still extremely popular in China and was, of course, the major sponsor of the original Subaru Impreza racing effort.